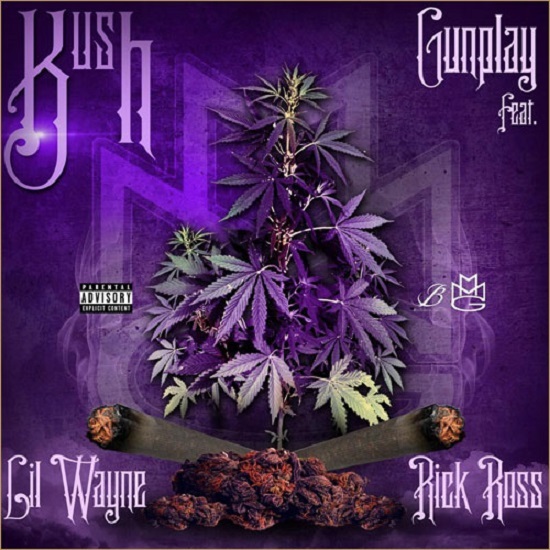 MMG’s Gunplay gears up to release his Def Jam debut, Living Legend, with the unveiling of his new smoker’s anthem titled “Kush.” The hypnotic ode to marijuana also features the talents of Lil Wayne and Rick Ross who show up to throw down their respective verses. Fans can expect to pick up Gunplay’s new album which is anticipated to release sometime next year. This entry was posted in Audio and tagged gunplay, hip hop, kush, Lil Wayne, living legend, MMG, rap, Rick ross. Bookmark the permalink.